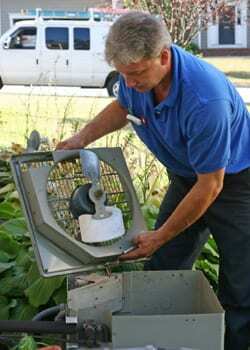 We provide our customers with the highest quality of Residential Services for the most affordable prices. We have hired some of the best mechanics who specialize in residential apartments and homes so that we can provide the absolute best ac replacement services to our customers. Our high quality of service and reasonable prices are two of the major reasons we have been successful in the Air Conditioning Industry. As one of the leading air conditioning company’s in Houston and surrounding areas, we are constantly researching and implementing the newest technology for all of our customers. Each and every year, better more energy-efficient and greener systems are manufactured. Texas Comfort Systems Air Conditioning Experts is leading the field in installing, maintaining, and repairing energy-efficient units. This is the future of air conditioning and heating, it is now very affordable, and it is the best way to protect our planet for the next generation. Each and every new installation is covered with our warranty. In addition, we urge all of our customers to sign up for a maintenance contract to ensure that your system will work efficiently for many years to come.